Home » Blog » TAKE A STAND! It is widely accepted nowadays that many people struggle- be it a little or a lot- to get up from their chair. But few of us think beyond that scenario. Yet what about getting on and off the toilet? Reduced sit to stand function is such a common issue that there are now retailers within most large towns selling just riser recliner chairs. But, as outlined above, it is rare for that action to be associated with anything other than getting out of a chair. Yet almost as often, we get on and off the toilet- on average eight times a day! And whether at home or out and about, often a grab rail just isn’t enough support or help. The obvious is to raise the height of the toilet so less knee bend, and lower limb strength, is required. Floor-mounted toilets can be made higher by the addition of plinths; a wall-hung variant can be moved up the wall. However, whoever is executing the work needs to ensure there is sufficient, or increased, pipework to accommodate the adjustment. A toilet lifter helps people who do not have the muscle strength to push themselves up. It fits over the WC, and, at the push of a button, lowers and raises the user over the bowl, ensuring their feet remain on the floor. 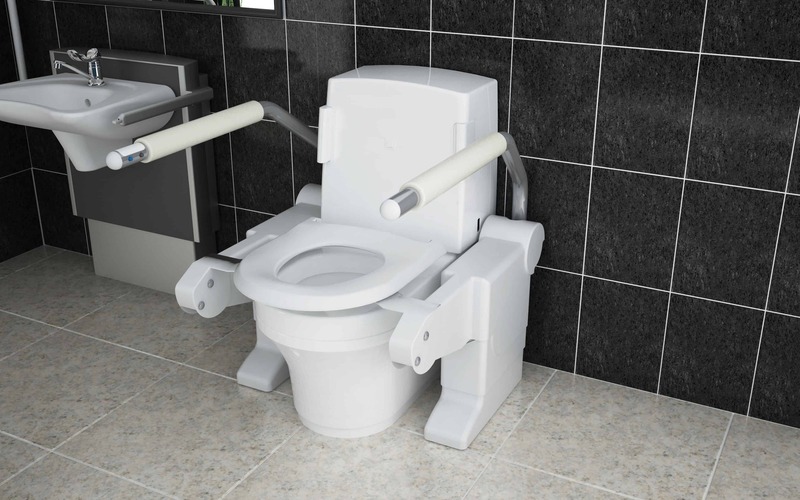 The ultimate solution is an automatic height adjustable toilet, such as the Lima Lifter- believed to be unique in the market. 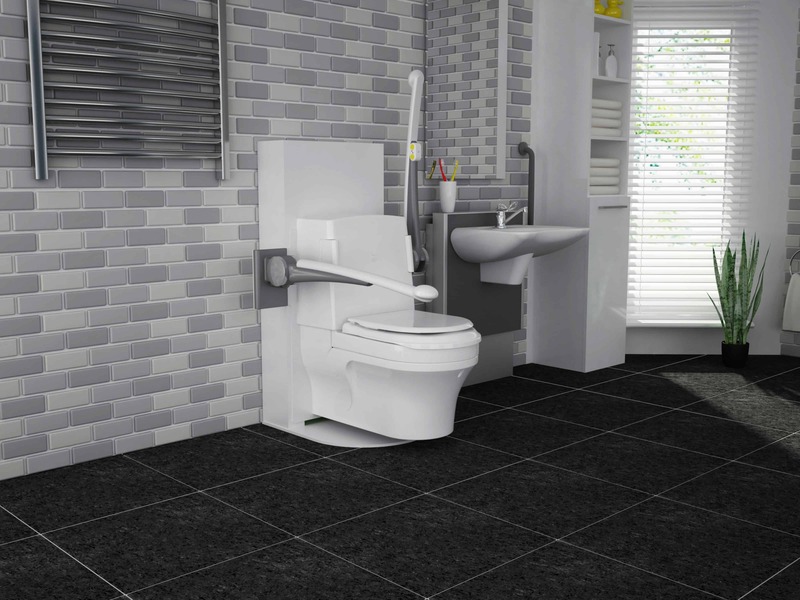 At the push of a button, the toilet can be lowered and raised to the most comfortable height for the person using it- both for them to get on and off, and whilst sat. And it delivers the optimum in cleanliness- it has integrated douching and drying so there’s no need to manually clean with toilet paper. And the core height range can be preset at initial installation to accommodate the shortest and tallest user, within the tolerances of 455mm up to 755mm. Stella maintains the rising function is so critical to her daily life, she cannot even spend any great amount of time away from home in case she needs the toilet. One assumes everyone who uses a riser recliner chair at home has the same issue. Is that your experience?